The perfect replacement battery for the failed or tired deep cycle battery in your 4×4, caravan, camper trailer, motorhome or boat. 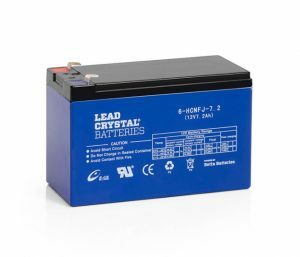 The 6-CNFJ-70 Lead Crystal Battery has a 78Ah rating at C20, is the same size as the common N50 or 80Ah AGM/GEL and can be charged at a much higher rate than any other battery due to its low internal resistance. 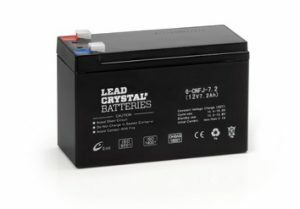 Installing a new auxiliary battery system or simply replacing your tired or failed deep cycle battery with Lead Crystal will guarantee increased performance right away. 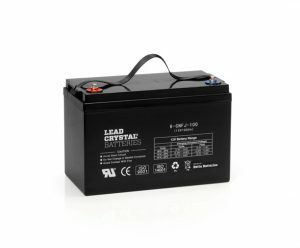 At GlobalSat, we have had amazing results with these batteries in every application. 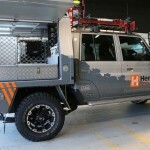 We are discharging them at a higher rate for longer and charging them at a higher rate much faster. Better with heat & vibration + 3 year warranty (T's & C's apply), 99% recyclable, safe and high performing, Lead Crystal is amazing value for money. 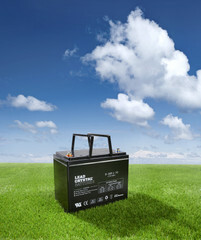 GlobalSat is an eco-conscious company that promotes sustainable products – when it comes to batteries, unlike Lithium, Lead Crystal is the sustainable choice now and for the future!